A leading housing group has warned the dramatic rise in holiday homes across the UK has made once-thriving rural villages nothing more than ‘seasonal ghost towns’. 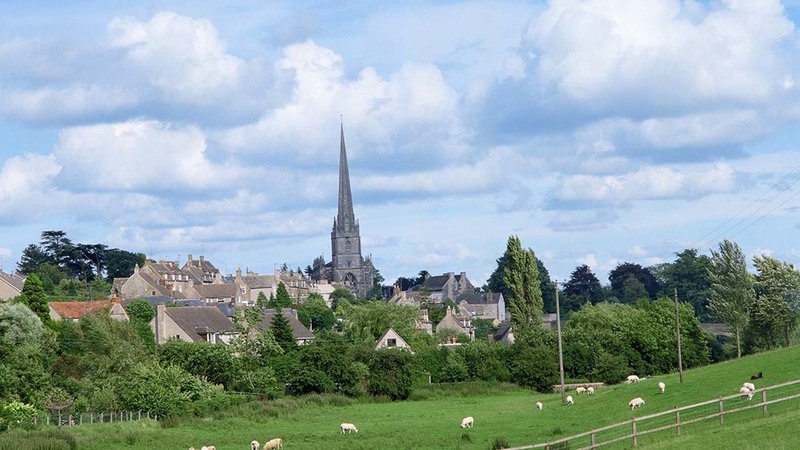 Hastoe, which manages more than 7,500 homes in the south of England, said a 30 per cent rise in second home ownership was forcing young people and families out of their communities and closing down vital rural services. North Norfolk, South Devon, West Somerset and West Sussex have seen the highest increases, with retired buyers snapping up summer homes. Holiday lets have also pushed up rents for locals. Hastoe group chief executive Sue Chalkley said: “One of the many disappointing aspects of these new findings is most second home owners are not landlords. “Instead, 3.4 million people have extra properties they leave empty as an investment or use as holiday homes. “This is having a disastrous impact on rural housing markets and is leaving young families across the Chichester district with fewer housing options. “As they move out of their communities to find somewhere more affordable, schools and other vital local facilities close and then families will never return – leading to our villages becoming seasonal ghost towns. The group also complained about the Government’s decision to cancel a requirement for including affordable housing quotas on developments of 10 homes or less. “This has slashed the provision of new affordable homes in our rural communities”, Ms Chalkley said.